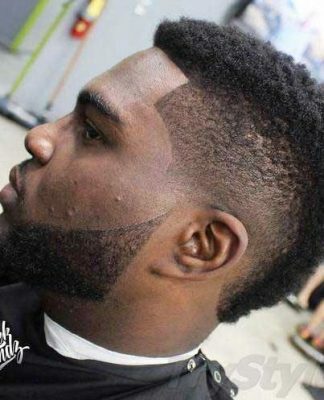 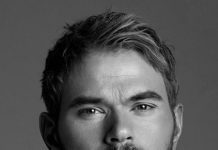 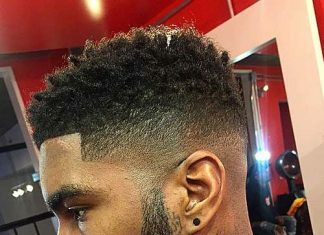 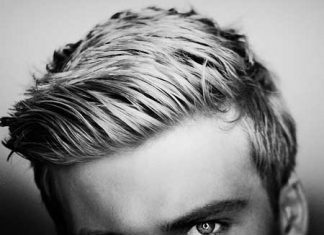 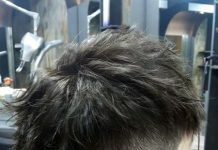 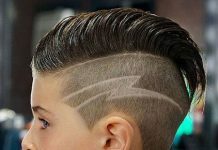 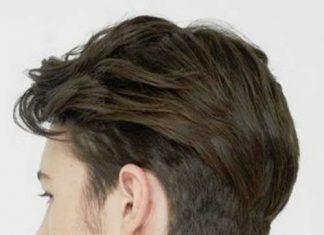 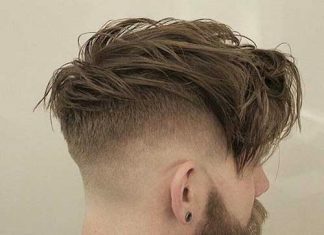 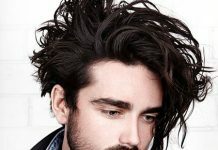 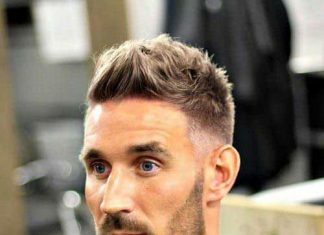 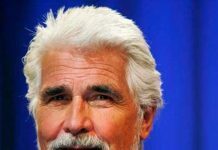 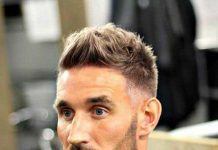 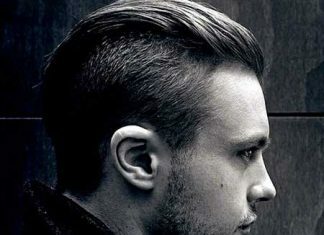 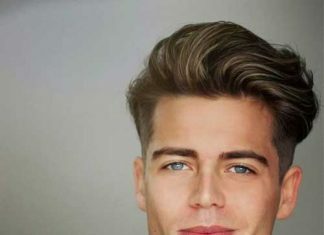 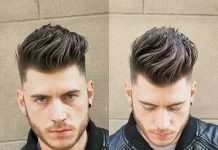 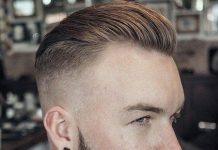 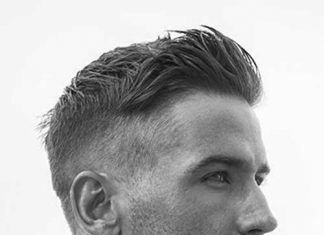 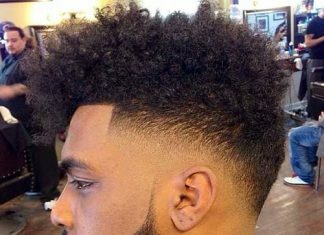 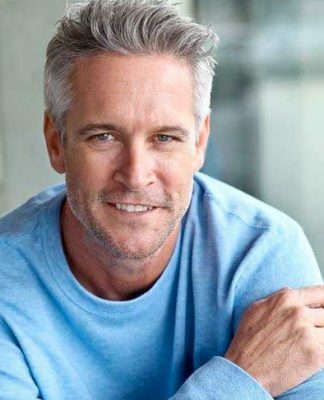 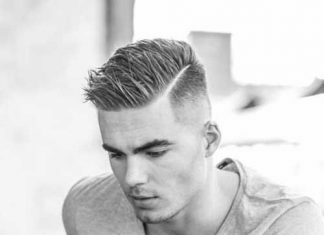 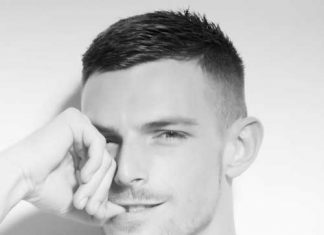 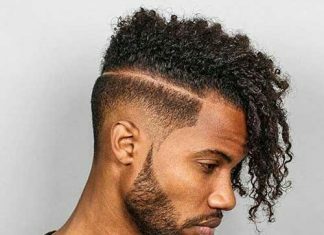 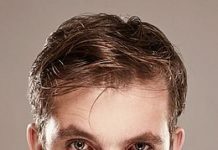 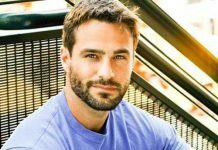 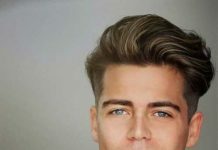 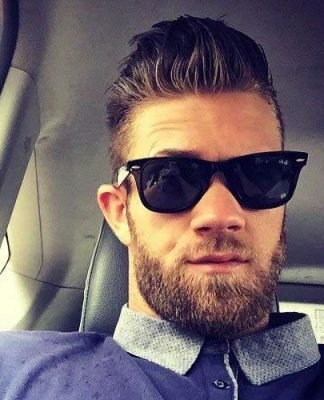 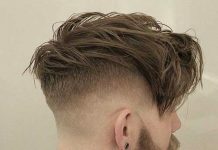 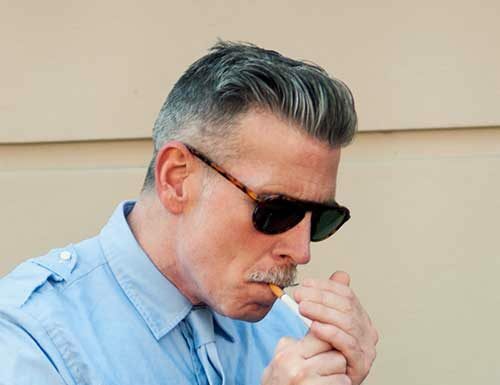 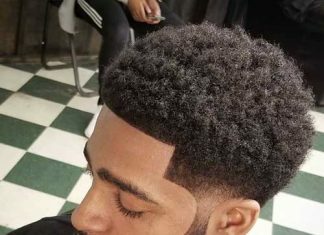 Styling your hair is a mark of your personality and the right kind of mens haircut style can really set off your features. 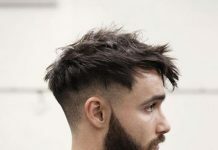 Asians love experimenting with different ways of styling their hair, and from Japan, Korea and China have come up with some innovative and fresh hairstyles. 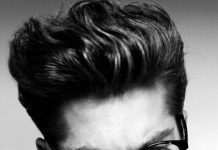 If you’re of Asian generation, you should know that your hair is very porous, so it can absorb more moisture and hold various styles. 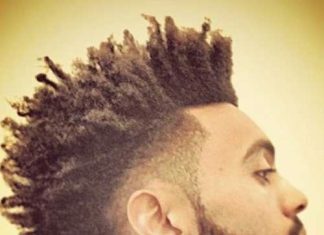 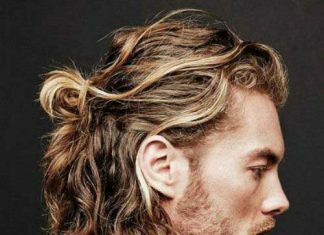 If you’re not happy with your hair, then you’re not tapping into its full potential. 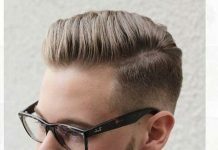 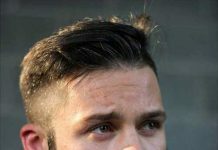 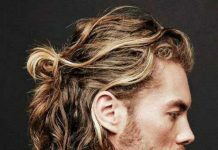 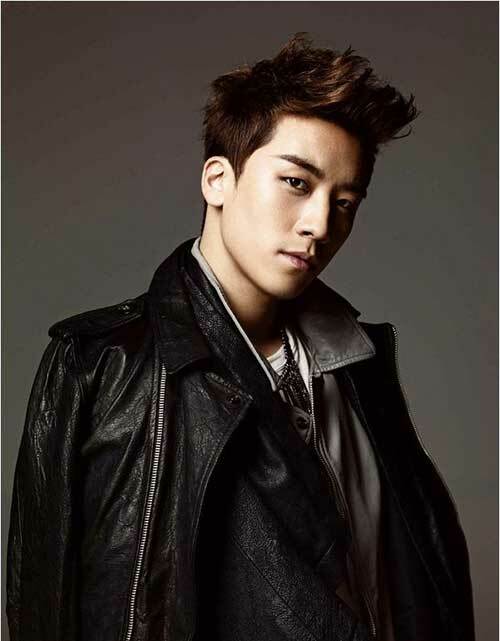 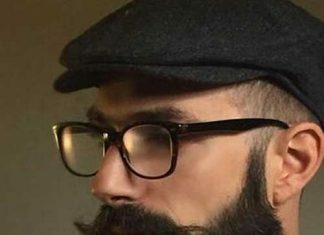 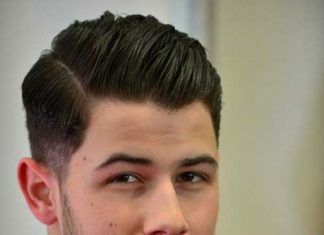 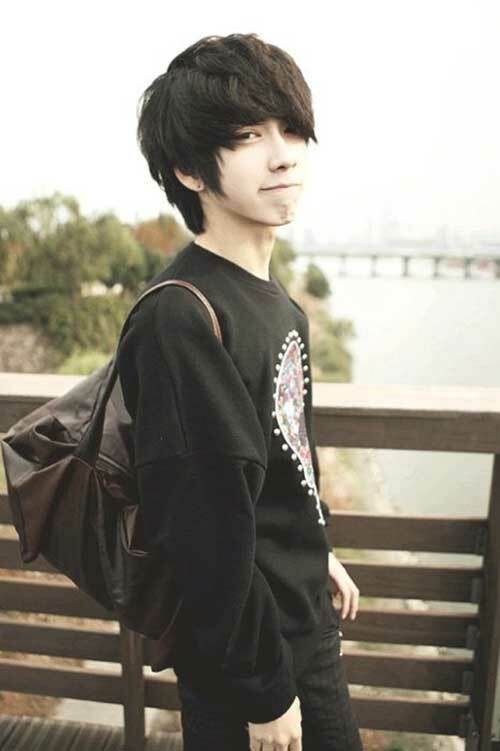 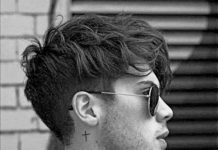 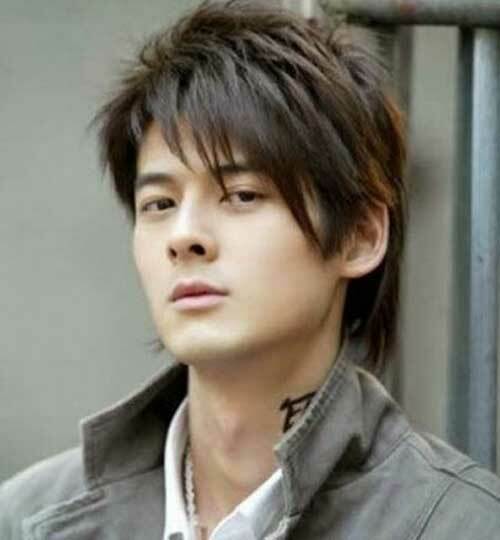 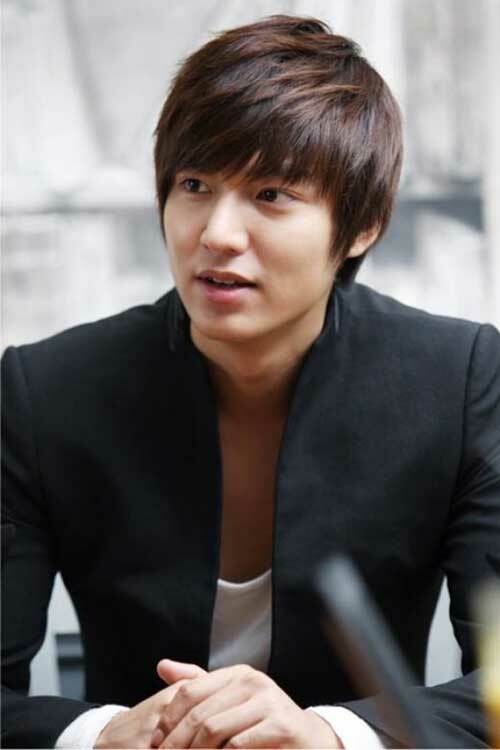 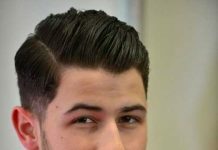 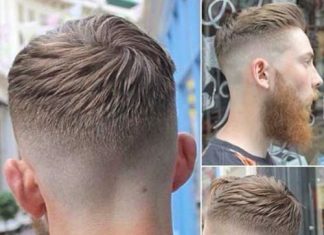 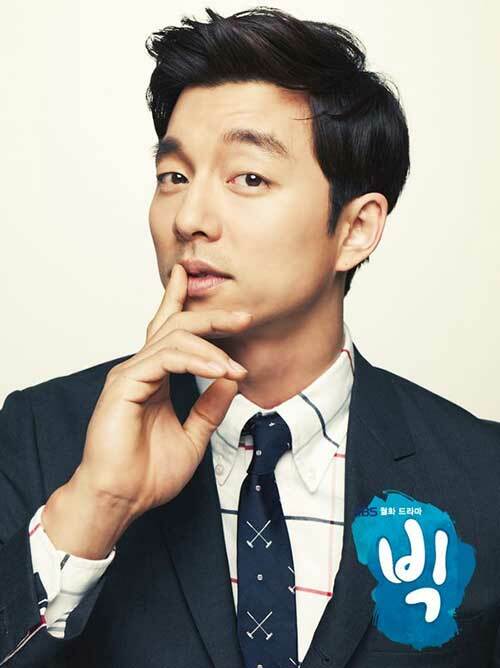 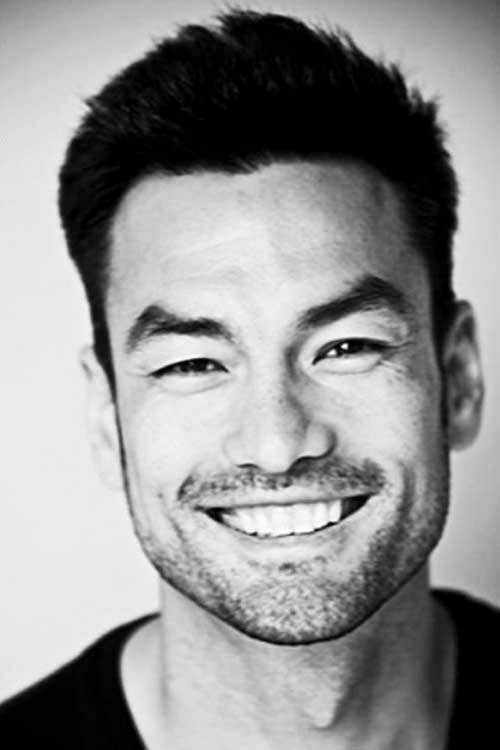 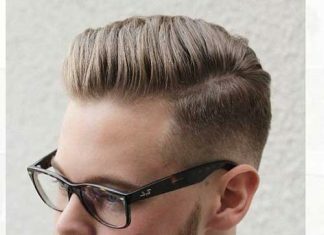 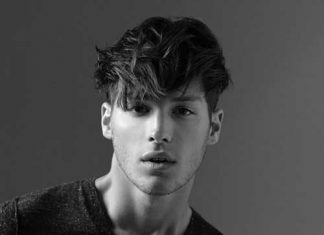 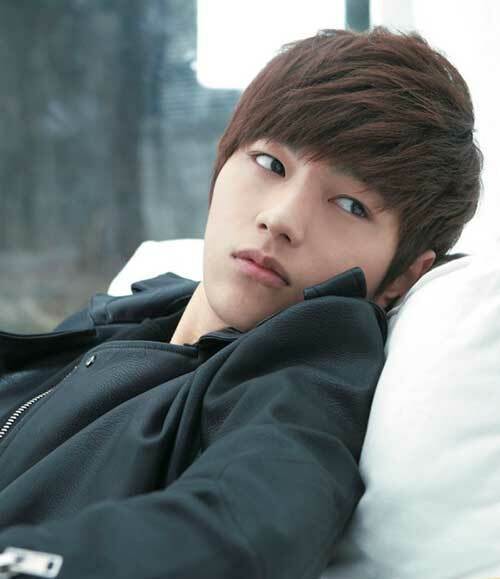 So, to put you on the fast route to a new, modern look that comlies who you are, here’s a list of 15 Asian Guy Hairstyles that will actually play to your advantage.